Orlando, Fla. – June 5, 2012 – Glenn Adams, a partner in Holland & Knight 's Orlando office, has been elected the 2012-2013 President-Elect for the Legal Aid Society of the Orange County Bar Association, Inc. (OCBA). Mr. Adams has been a leader within the Legal Aid Society for many years and previously served as Treasurer. He is a former member of the OCBA's Executive Council, former president of its Young Lawyers Section, and was the recipient of the 2010-2011 Outstanding Board Member Award for the Legal Aid Society. 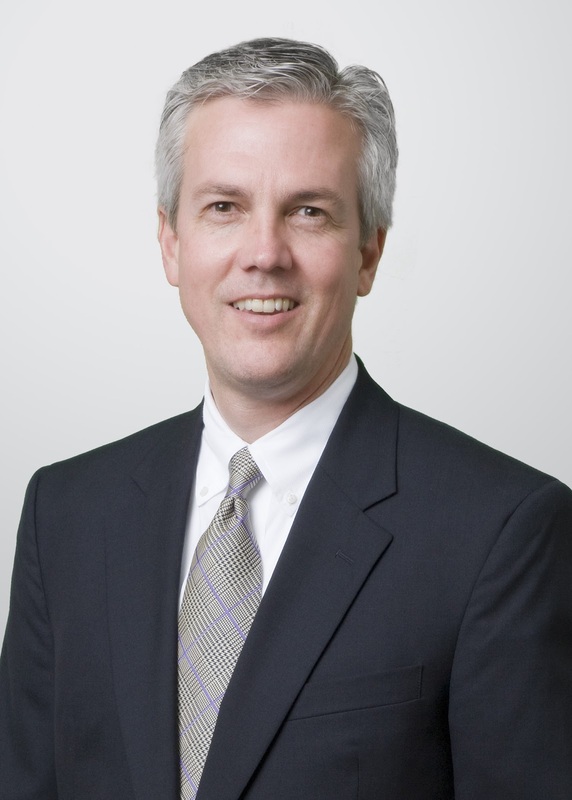 Mr. Adams practices in the areas of corporate and tax law. He advises clients on a variety of business entity issues during the life cycle of the business and has substantial experience advising clients on the formation of corporations, limited liability companies, partnerships and other joint venture arrangements.